Dave and Ann Wilson join veteran cohost Bob Lepine for a daily program that brings listeners practical, biblical help and hope as they speak to a wide variety of marriage and family related issues. As a three time recipient of the National Religious Broadcasters Radio Program of the Year award, FamilyLife Today® brings candid, honest and entertaining conversations with a wide variety of special guests, all designed to help you build stronger, healthier family relationships. Dave and Ann Wilson are hosts of FamilyLife Today®, FamilyLife’s nationally-syndicated radio program. Dave and Ann have been married for more than 38 years and have spent the last 33 teaching and mentoring couples and parents across the country. They have been featured speakers at FamilyLife’s Weekend to Remember® marriage getaway since 1993 and have also hosted their own marriage conferences across the country. 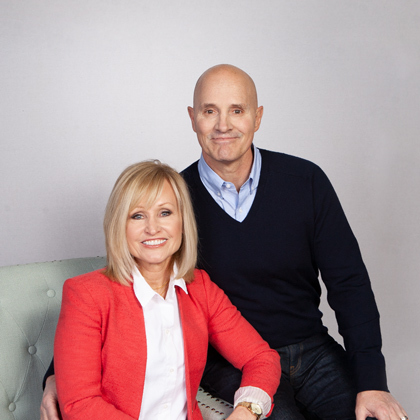 Cofounders of Kensington Church—a national, multicampus church that hosts more than 14,000 visitors every weekend—the Wilsons are the creative force behind DVD teaching series Rock Your Marriage and The Survival Guide To Parenting, as well as authors of the recently released book Vertical Marriage (Zondervan, 2019). Dave is a graduate of the International School of Theology, where he received a Master of Divinity degree. A Ball State University Hall of Fame quarterback, Dave served the Detroit Lions as chaplain for 33 years. Ann attended the University of Kentucky. She has been active alongside Dave in ministry as a speaker, writer, small-group leader, and mentor to countless wives of professional athletes. The Wilsons live in the Detroit area. They have three grown sons, CJ, Austin, and Cody, three daughters-in-law, and a growing number of grandchildren. 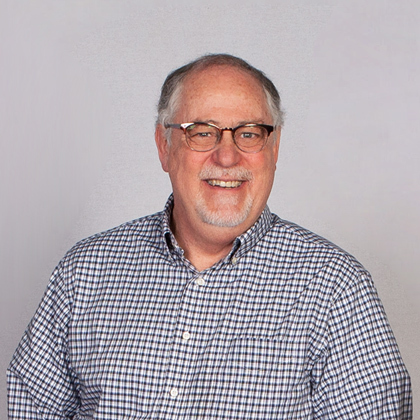 Bob Lepine is senior vice president of FamilyLife and cohost of FamilyLife Today®, FamilyLife’s nationally syndicated radio program.